13.85mm x 13.4mm / 0.545in. x 0.528in. 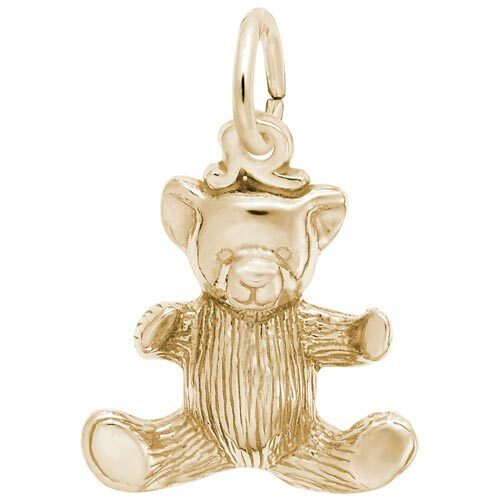 3 Dimensional Teddy Bear Charm. Free hugs available!